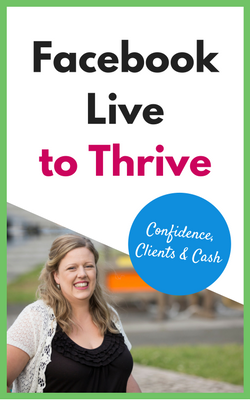 In this morning’s Facebook Live I shared FIVE different income streams you can create with Facebook Live with five real life examples. Even if you’re just starting your business. Even if you don’t have an audience or your own products or services yet. 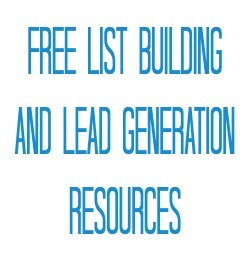 Even if your business is bricks and mortar rather than online. You watch the replay here. Marie went live yesterday 24hrs before the close of BSchool enrolments for 2017. She used stories to cover the objections viewers would have to investing in the program while her team responded to questions in the comments. The result was viewers commenting that they’d enrolled while Marie was live, giving Marie even more social proof to tip potential students over the line. Robyn was more than a little terrified of Facebook Live when we started working together. She had so much skin care expertise to give and sharing the science of skin care was important to her but she also didn’t want to bore viewers. We decided she should start with a Facebook Live on the three most common skin care myths and have a call to action for viewers find out their skin type in a consult. 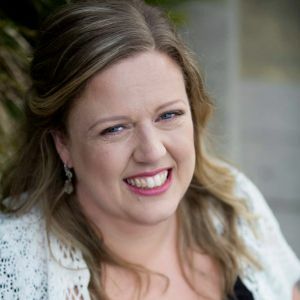 Robyn gained five new clients, reconnected with three previous clients and sold a place in her premium skin care course (even after having to restart her live). That was $2,000+ in sales off her very first livestream. 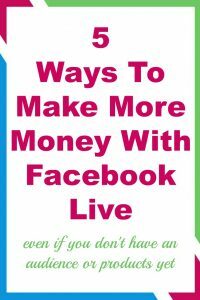 Last year I co-hosted a webinar about how to use Facebook Live to skyrocket sales in your business (no surprise there). The difference between this webinar and previous occasions was I used Facebook Lives in a variety of Facebook groups (that I didn’t own) to drive registrations. There’s nothing like going live in a group and seeing your inbox fill with email notifications of people registering. 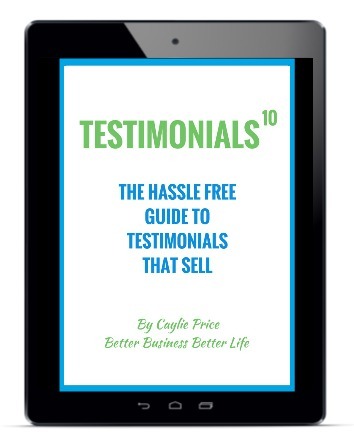 And the result…five sales of our signature program bundle. You’ve read about online program sales and bricks’n’mortar businesses gaining clients but what about events? 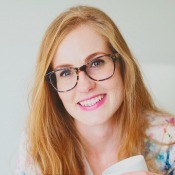 Rachel owns a business that hosts pre-loved fashion events in Newcastle, Australia. 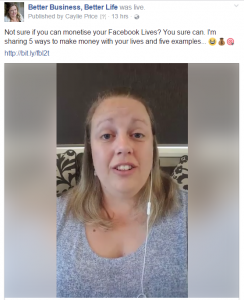 Now if you’ve ever thought you need to hard sell during your Facebook Lives, you don’t. Rachel shared how she’d sourced these clothes from local op shops, clothes swap parties as well as Raid My Wardrobe. She gave people options other than her own business to grab their own gorgeous bargains. She sold tickets to her event later this month. I know because after years of saying ‘I must go one day’ while watching her live I was convinced I had to be at her next event and bought a VIP ticket. 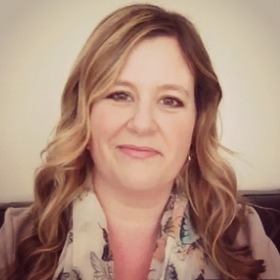 Marissa is dedicated to sharing tips and tools with busy mums to help simplify their lives and calm the chaos. She regularly sells her own products through her Facebook Lives but decided to test a complimentary product with her audience. 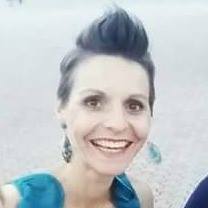 Marissa shared a live where she unboxed the Erin Condren planner she’d received in the mail, mentioned the promotion Erin had happening and made several sales. If you want to start getting results like Marie, Robyn, Rachel, Marissa and me for yourself – stop sitting on the sidelines and get started! 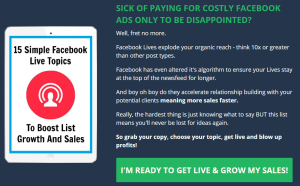 Download my 15 simple Facebook Live ideas to boost list growth and sales and go live.